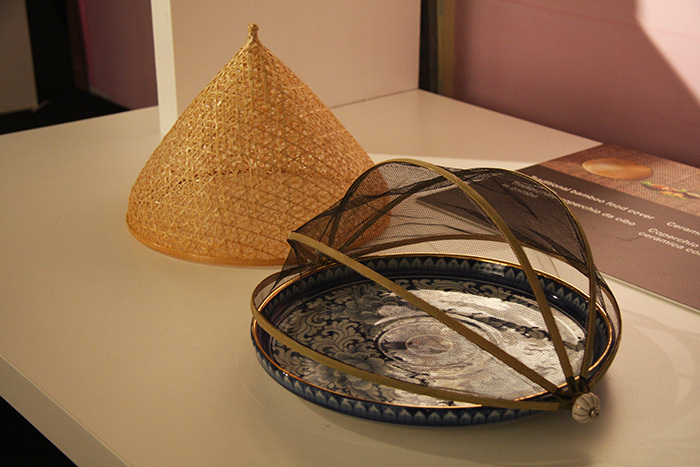 Eggarat Wongcharit was in charge of the exhibition Slow Hand Design | Thai-a-Spice showing the original housewares designed for Thai food cooking and serving. Realised with the support of the Department of International Trade Promotion, (DITP) Ministry of Commerce of the Royal Thai Government. 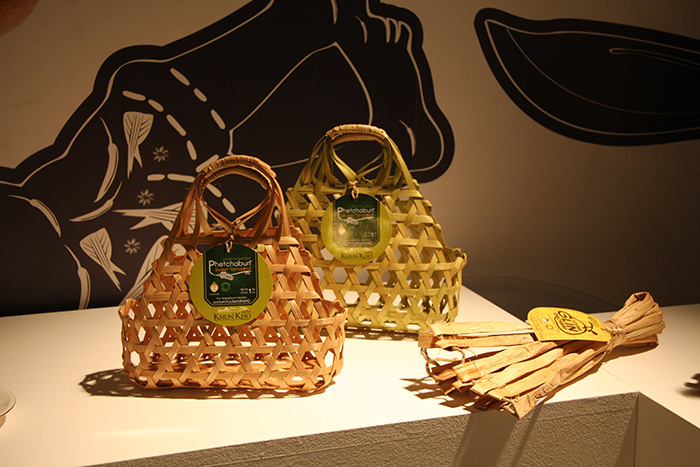 In the picture above a ceramic tray with cover produced by heart_throb, and below a shopping bag, recyclable and biodegradable by Yod Corporation. Get more information about the products here.